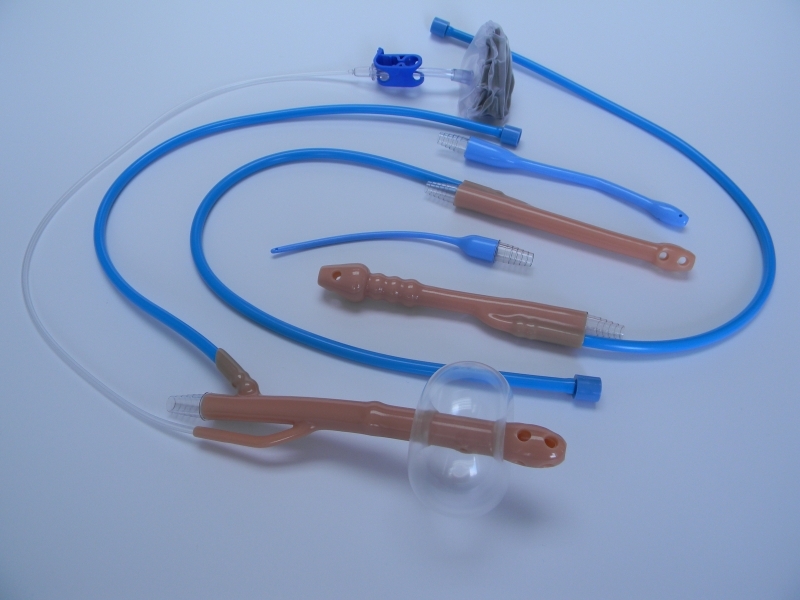 Runfold Plastics is an enema tips manufacturer. 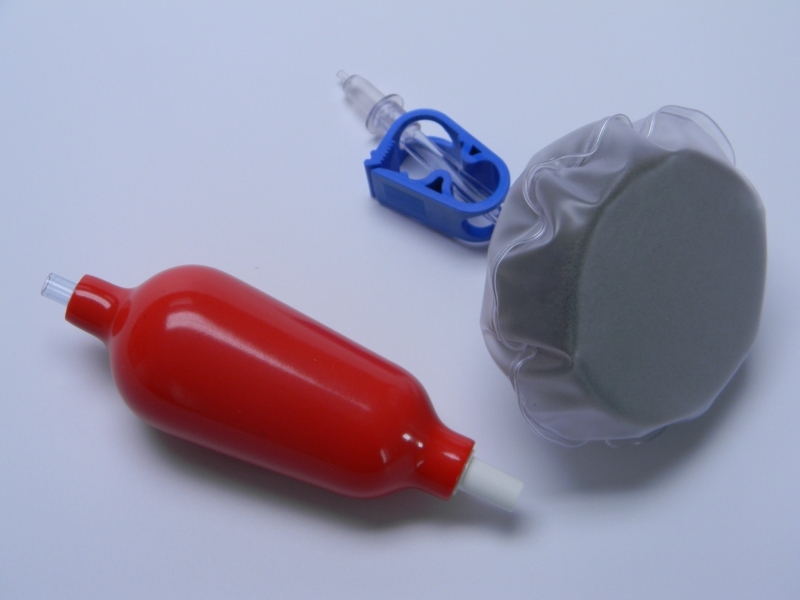 We produce a range of enema tips for radiology and colonoscopy applications. We also supply accessories to support the application of these products. In addition to our standard range we can manufacture custom profiles to support new product applications. Please see the following pages of our enema tips applications.